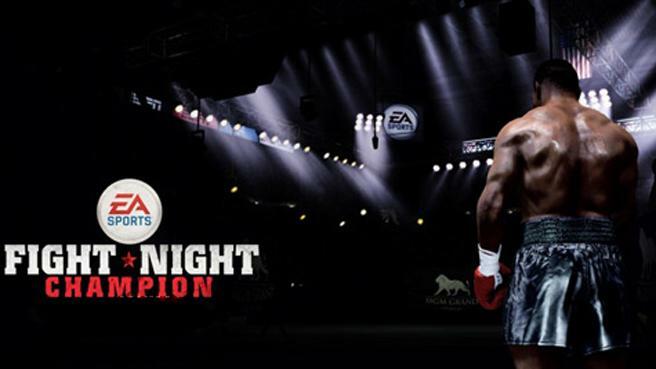 EA Sports has officially confirmed that soon they will released a patch update for their popular boxing game title Fight Night Champion. According to the deatails revealed the upcoming patch update will fix couple of bugs in the game including the one where Perfect Block would freeze the opposition's inputs, and the other one where the guard go back up late if gamers threw more than one punch out of block. EA promised to announced the release date soon, so stay tuned for more update on it. In the meantime check out our review for the game here.